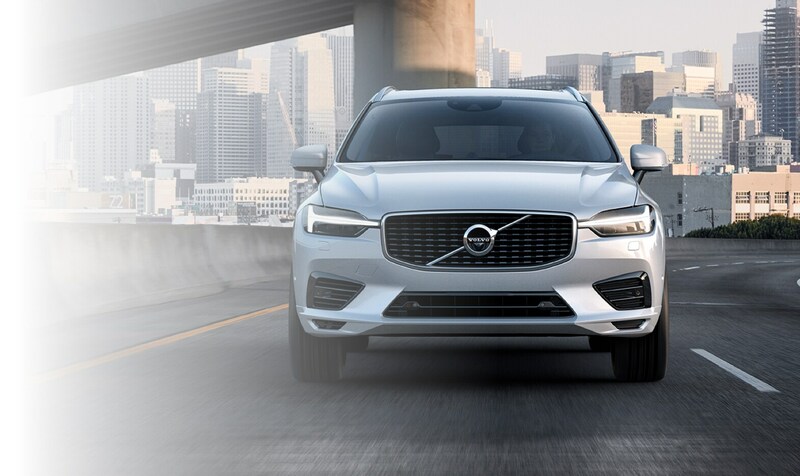 Those in search of a new Volvo vehicle in Las Vegas, North Las Vegas, Boulder City, Henderson, NV, as well as St George and Cedar City, UT, don't need to look any further. Here at our dealership, we have a wide selection of vehicles to choose from, and a team of specialists who have the knowledge and expertise to assist you throughout your car buying experience. 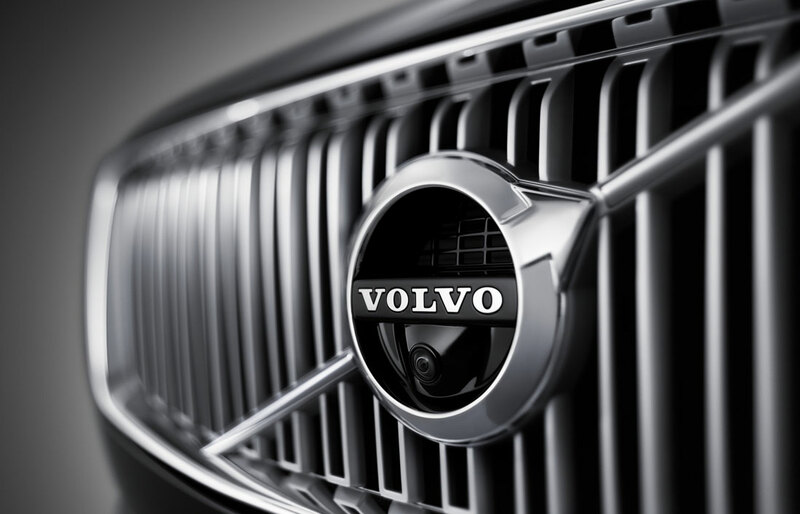 You can discover the joys of driving a new Volvo model when you visit our nearby dealership in Las Vegas. 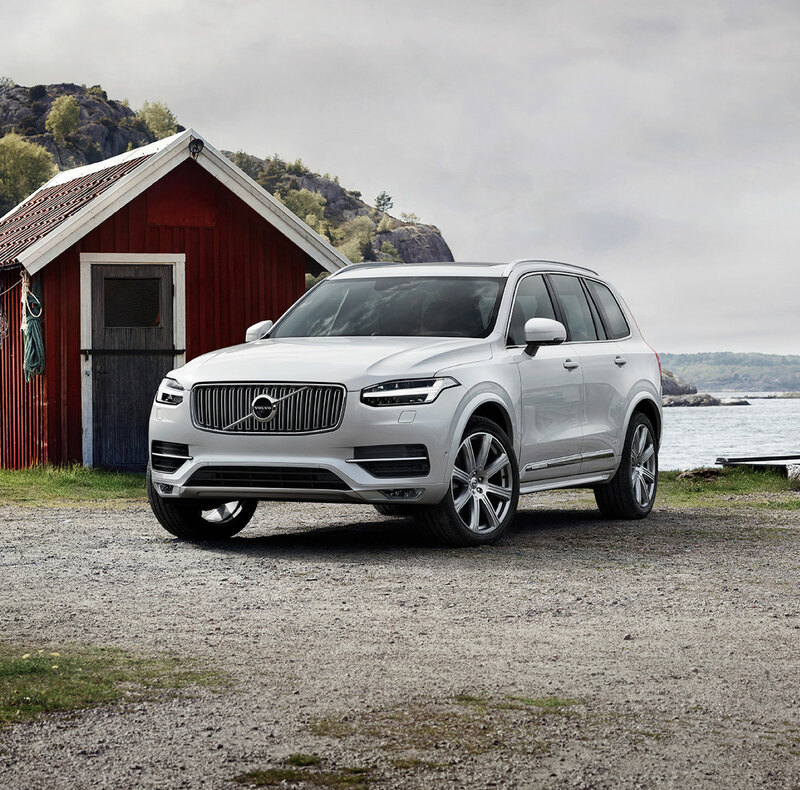 Our friendly and professional staff will be happy to facilitate a test drive in a new Volvo XC90, XC60, S60, S90, XC40 or V90 Cross Country. Get behind the wheel to find that our new cars are defined by eye-catching good looks, confidence-inspiring performance and premium quality cabins. 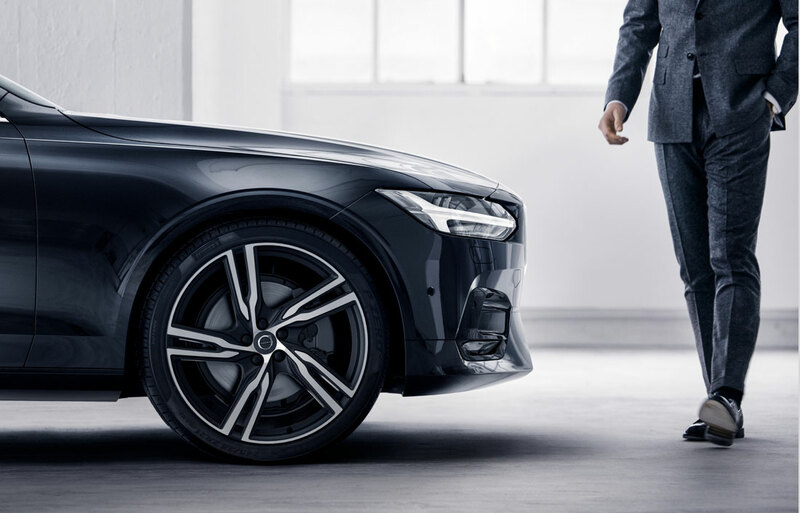 With a host of safety and connectivity features available, a new Volvo vehicle is the ultimate travel companion for every journey! Finding your ideal vehicle is the first half of the car buying equation. The second half is securing a car loan or lease that fits your current financial requirements. That's something the team at Findlay Volvo Cars Las Vegas is trained to provide, and they do so by sitting down with you, one-on-one. That way, we can learn more about the kind of payment you're comfortable with, your long-term financial goals and address any other questions or concerns on your mind. As you can see, Findlay Volvo Cars Las Vegas is committed to serving the automotive needs of Volvo drivers throughout Las Vegas, North Las Vegas, Boulder City and Henderson, NV as well as St George and Cedar City, UT. If you're ready to put us to work, come visit us at 5385 W Sahara Ave in Las Vegas, Nevada to get the ball rolling today. We look forward to serving you!